Yemeni Transport Minister, Zakaria al-Shami, on Saturday, announced the full readiness of Sana’a International Airport to receive civil flights in accordance with requirements of the International Civil Aviation Organization (ICAO). During his visit to Sana’a airport, the minister confirmed that the airport daily receives planes of the United Nations and international relief organizations. 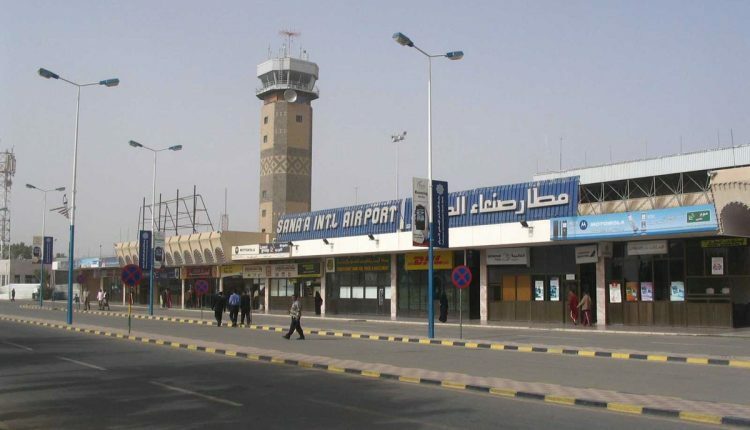 Al-Shami said that the Yemeni Civil Aviation and Meteorology Authority worked to find alternatives communication devices and technical equipment required for the airport after targeting its infrastructure, vital installations and equipment by “the aggression (Saudi-led coalition)”. “The aggression deliberates directly bringing Sanaa International Airport out of readiness through frequent and systematic targeting,” he said, noting that the first coalition air raid was on Sanaa airport.